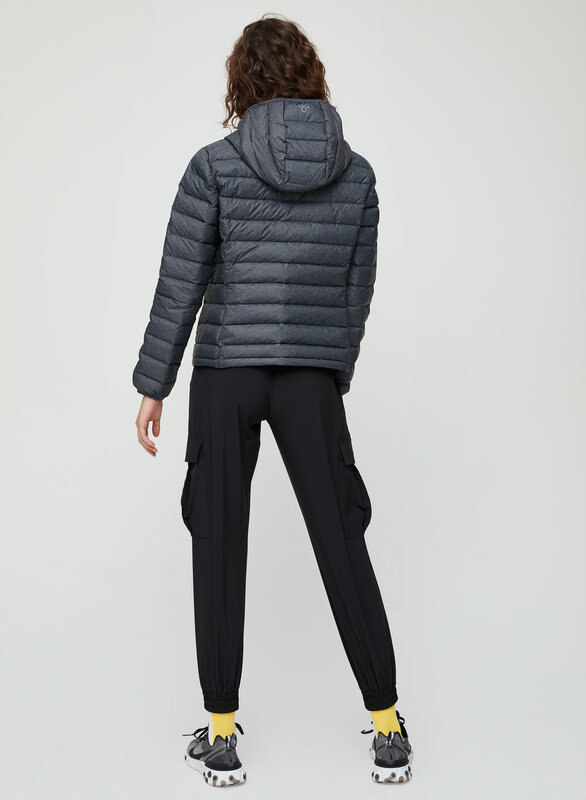 Styled with malone pant , '90s tank and calf sock . 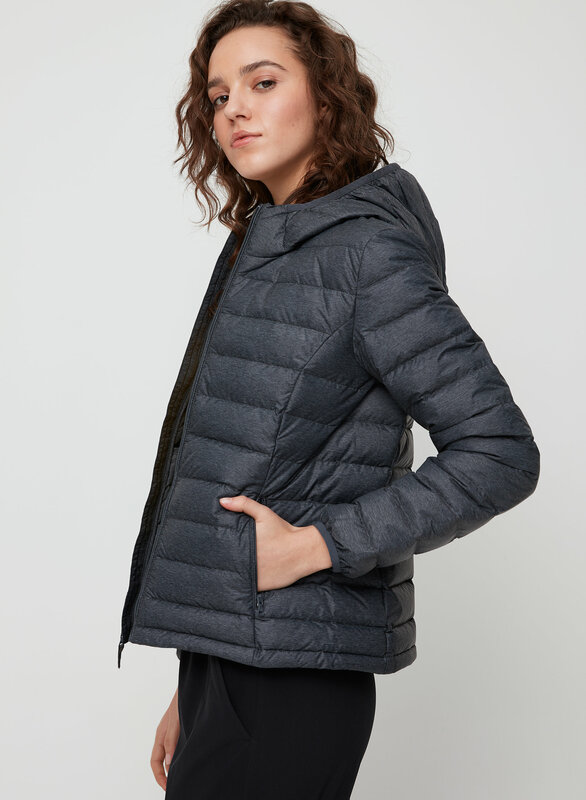 See this in a Solid colour or with Vegan fill. 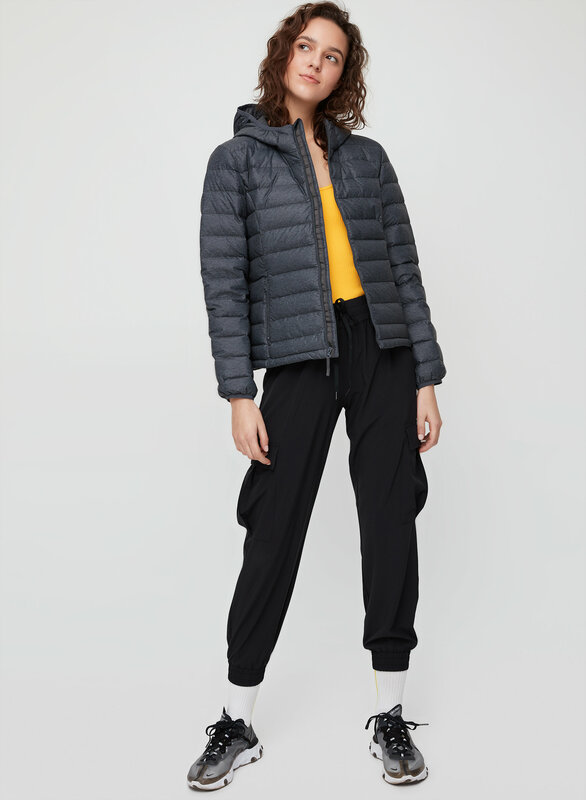 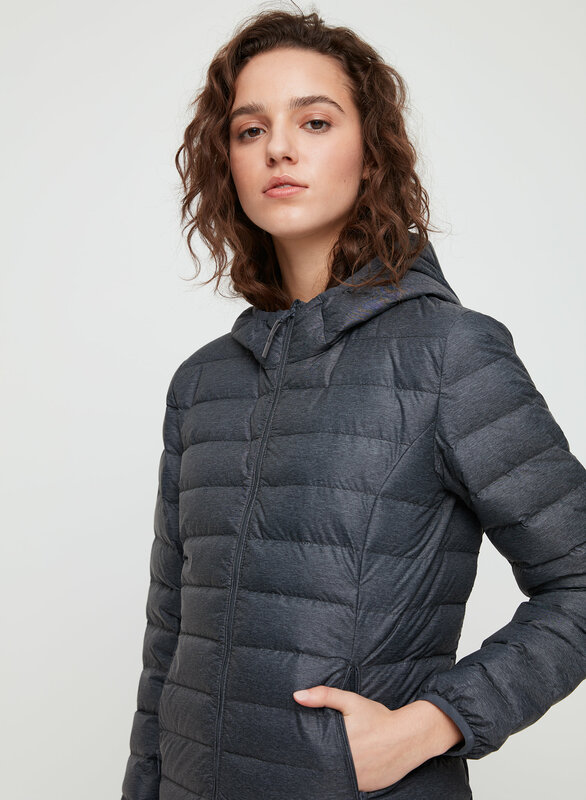 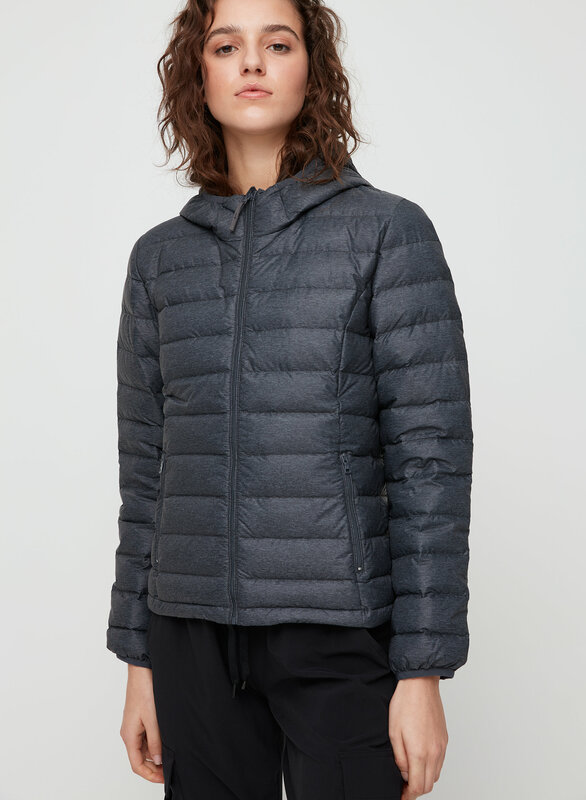 This puffer contains 100% responsibly sourced goose down. 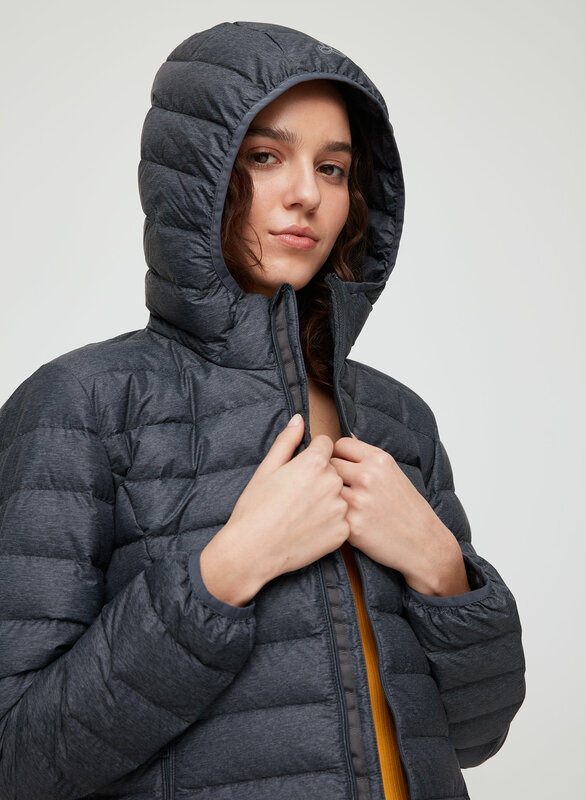 Designed to be fully packable, this version of the Botanie is filled with responsibly sourced goose down. 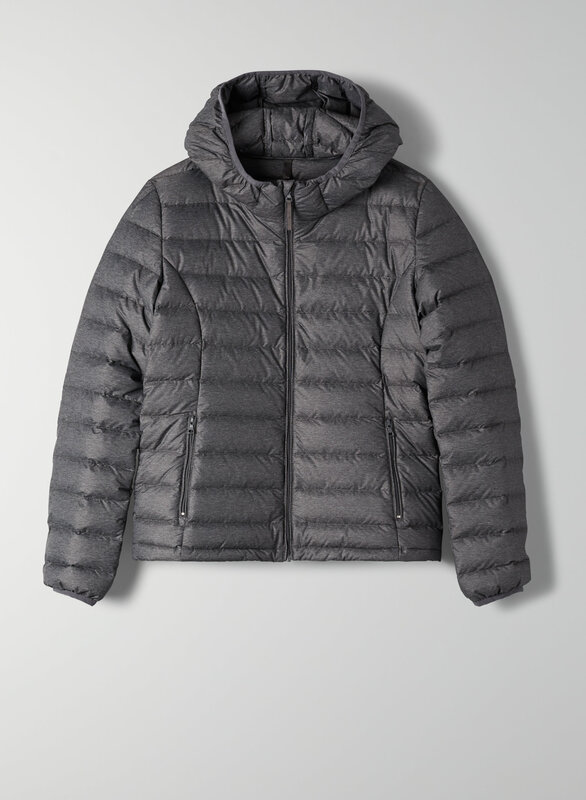 The lightweight design layers easily.